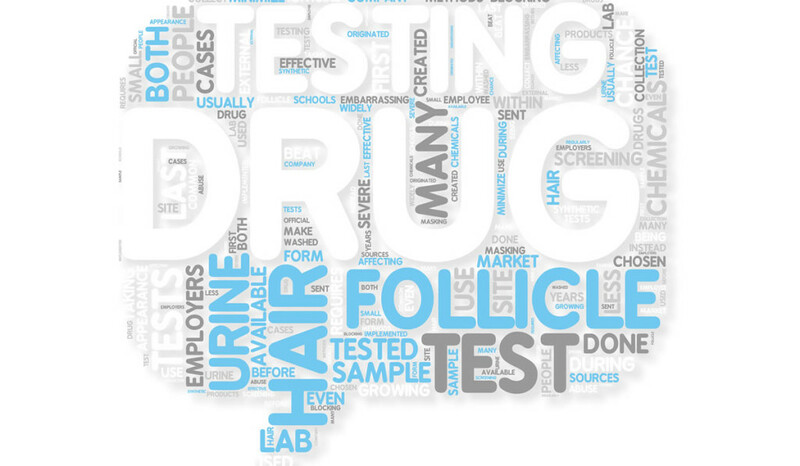 AccuTrace provides drug testing, poison, toxic testing through fingernails and toenails. Results are normally processed with 3-5 business days. Services offered nationwide. Looking for expert poison testing for a sick employee or a family member? We offer top quality services for companies and private individuals. Our labs have all the necessary certifications and approvals to guarantee authenticity of results. What do our poison testing services cover ? Carcinogenic substances like asbestos, lead, etc.